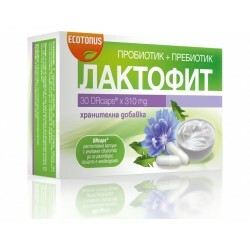 Wide selection of food supplements of natural origin for the maintenance of normal cholesterol levels in online health store "ZDRAVNITZA"
Dandelion root extract supports proper functioning of the heart muscle, strengthens intestinal peristalsis, improves blood circulation, etc. Hydrolyzed bovine collagen has a positive effect on bone, ligaments and cartilage, skin, hair, nails, teeth, eyes and more. Kudzu is mainly used to treat alcoholism and lower symptoms of hangover - headache, upset stomach, dizziness and vomiting. 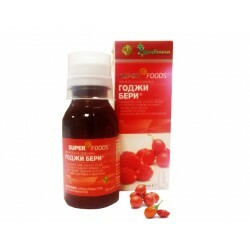 Godji berry syrup help protect cells from oxidative stress, promotes liver function, supports capacity. 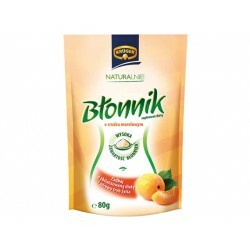 Innovative, natural, patented formula that helps maintain healthy levels of cholesterol and triglycerides in the blood. 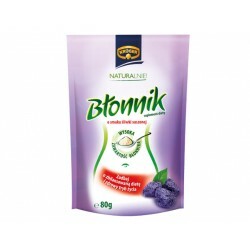 Seeds of white plantain - flakes stimulate peristalsis, acting laxative, lower cholesterol, etc. A combination of the most important unsaturated fatty acids. 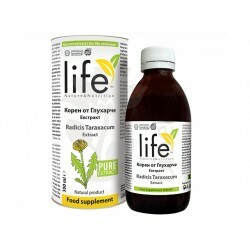 Recommended for heart problems, high cholesterol, metabolic disorder, diabetes, asthma and others. 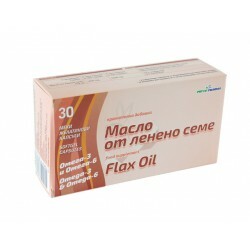 Demir Bozan capsules act favorably on high cholesterol and blood pressure, immune system, diuretic. Pectin passes through the small intestine almost without chemical changes. This makes it one of the most efficient ballast substances. 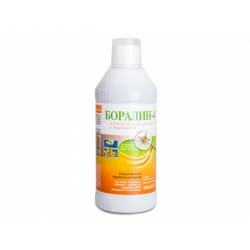 Boralin - 8 helps with: high cholesterol, arthrosis, gonarthrosis, kidney disease, gout, fatty liver and others. 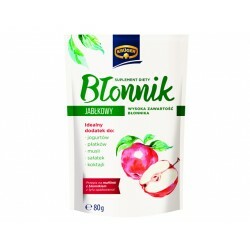 Boralin - 5 is used when: high cholesterol, hypertension, heart disease, thrombophlebitis. 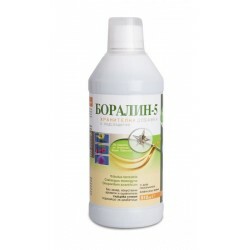 Boralin-4 is a dietary supplement based on the herb Tribulus terrestris.It recommended for high cholesterol, neurological disorders, inpotentnost, etc. 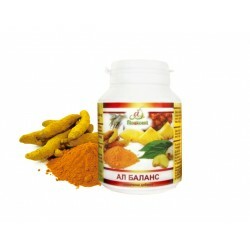 All balance improves digestion, effective means for regulating the cholesterol, a potent antioxidant. All Balance is a synergistic combination of health and beauty.